You crave action. You thrive on adrenaline. Guess what? So does Panama City Beach. 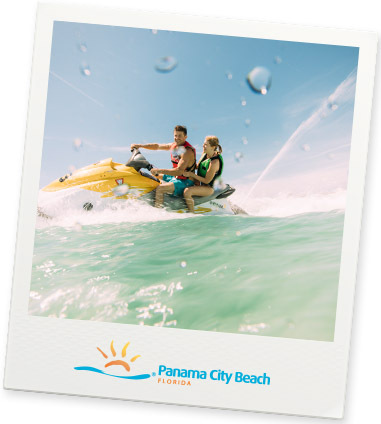 Between our roller coasters, jet skis and underwater adventures, we can keep your heart racing 24/7.